Our Calgary skin spa team outlines full-body skin care and rejuvenation tips. Spring in Calgary brings warmer weather, longer days, and the opportunity to shed some of those heavy winter layers. While we loved this winter’s turtleneck trend, spring is the ideal time to show a little more skin to soak up those first rays of sun (but only after applying a nourishing broad spectrum SPF lotion, of course). The opportunity to wear shorter sleeves, higher hemlines, or open backs has many of our Calgary clients seeking quick and efficient skin rejuvenation options. That’s why Calgary skin spa team has outlined a few common skin issues that can arise after winter, along with tips to restoring your appearance to a beautiful, natural, and healthy state. Dull skin can be caused by a deprivation of oxygen and nutrients. The skin can also become dull and chapped-looking when it is dry or dehydrated. 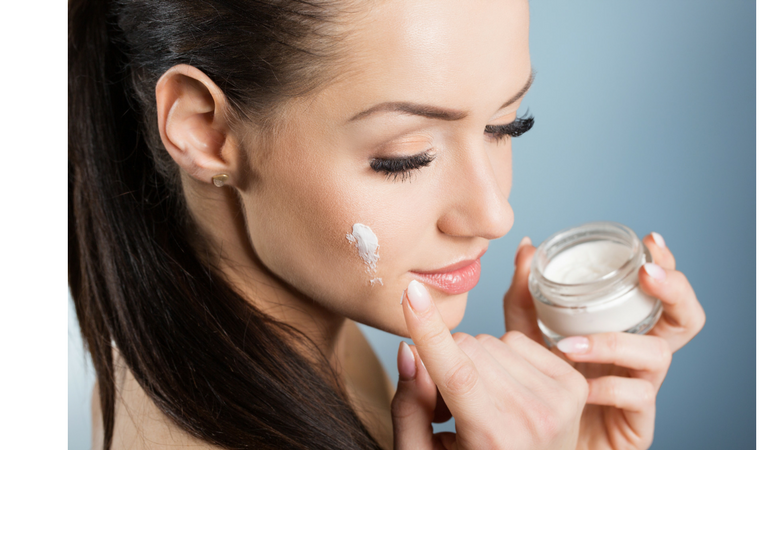 TIP: Extra-rich moisturizers are specially formulated to restore a healthy and radiant glow to dried-out skin. In the winter, hands and feet can become especially dry, and there are specialized options available to restore a softness and hydration. Scrubs and softeners are perfect for prepping your feet for sandal season, and hand creams are ideal for restoring moisture to worn out hands. Dry, cold-chapped, or flaky skin--combined with heavy moisturizers and too few exfoliation treatments--can lead to skin care disasters. If your skin has become irritated or blemished over the winter, professional extractions and exfoliation treatments at our Calgary skin spa can restore a balanced feeling and beautiful look with minimal discomfort. Tip: A “back facial” can help clear congested skin on your back and shoulders. It’s always safer to have a professional handle extractions (doing it yourself can lead to scarring!) but the back is an especially hard-to-reach area that can seriously benefit from the care of a professional skin spa team. Dewy, glowing skin is the result of having hydrated and clear skin. 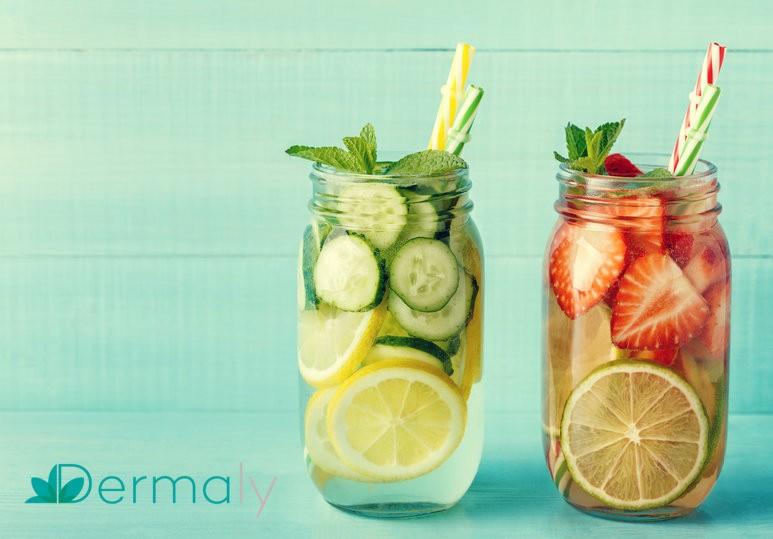 Hydration-packed skin rejuvenation treatments that seal in the moisture are key to getting your summer glow on. Calgary winters can take a toll. Shorter days or gloomy weather can leave many people feeling tired or drained. The perfect pick-me-up is a skin rejuvenation treatment aimed at restoring brightness, plumpness, and an even skin tone. Spring may have many individuals exploring their options for hair removal. A professional waxing treatment can be a great alternative to shaving: say goodbye to razor bumps and prickly regrowth! A professional waxer can quickly address legs, arms, face, bikini, or underarms. In addition to establishing a strong baseline of healthy skin, many individuals are seeking skincare treatment for areas that are personal to them. At our Calgary skin spa, we provide comprehensive skincare solutions that take your unique needs into account and provide long-lasting, natural and incredible skin rejuvenation results! We have a menu of services ranging from facials to body treatments. We also carry an expertly curated range of products to help you maintain the results of your skin rejuvenation and care treatments at home. To book an appointment at our Calgary skin spa, send us a message or call us at 587-969-7029.